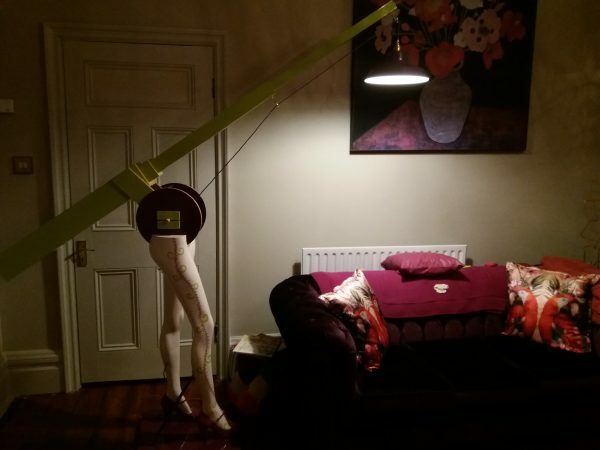 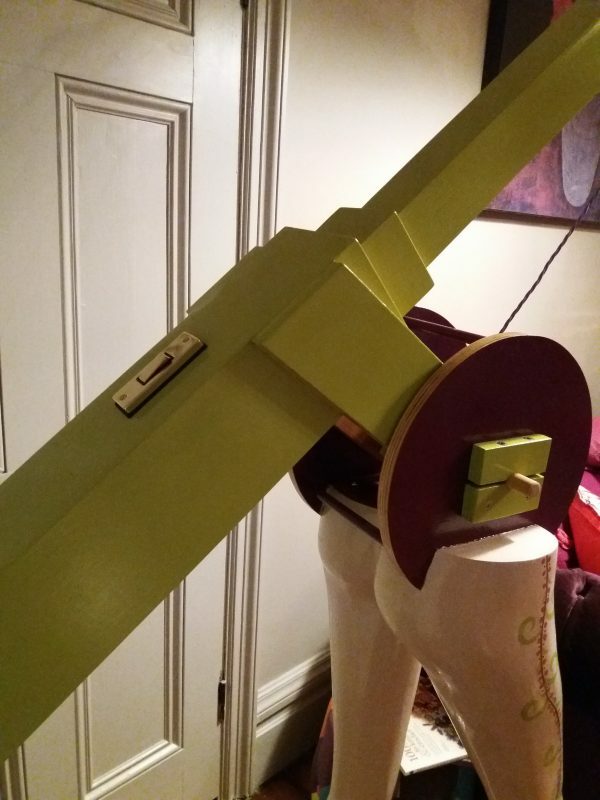 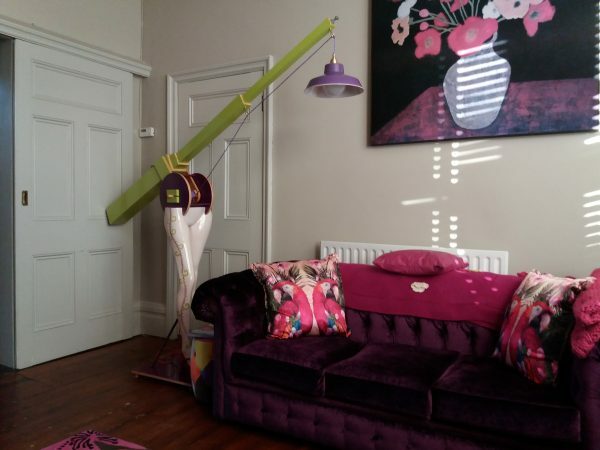 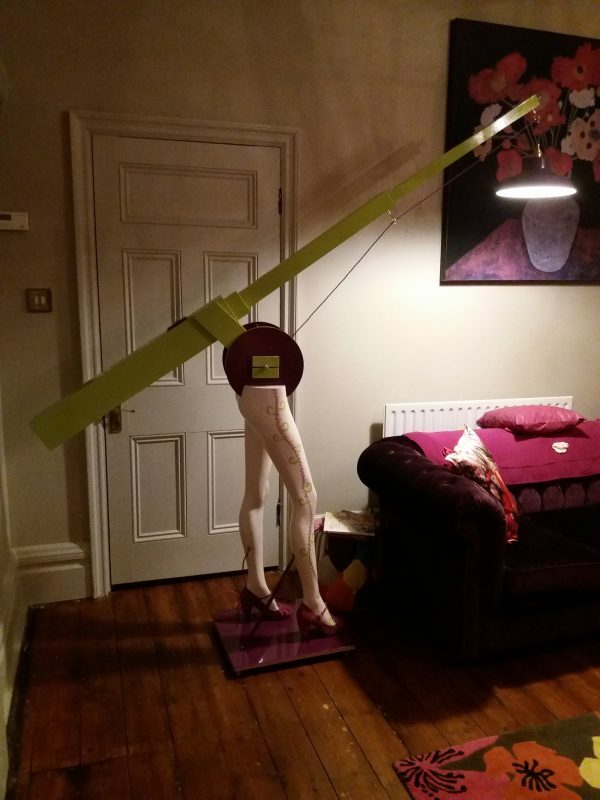 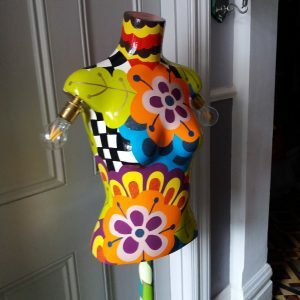 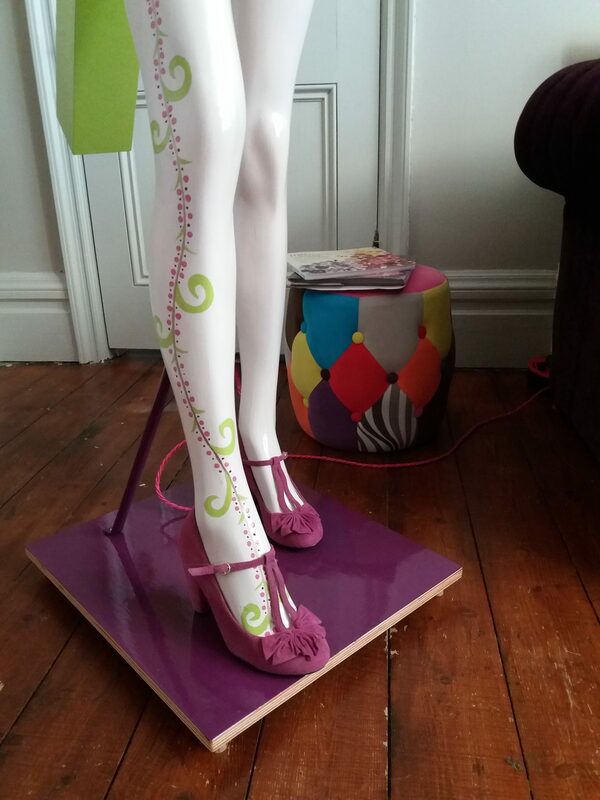 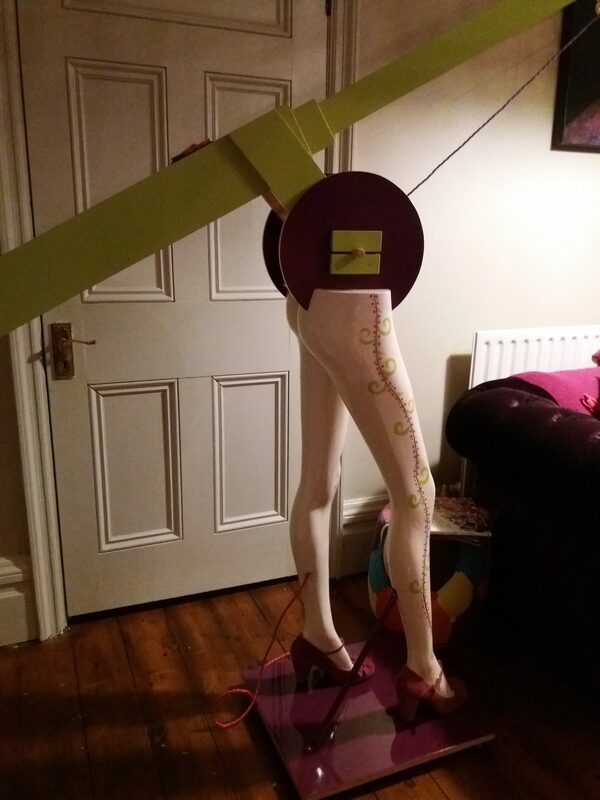 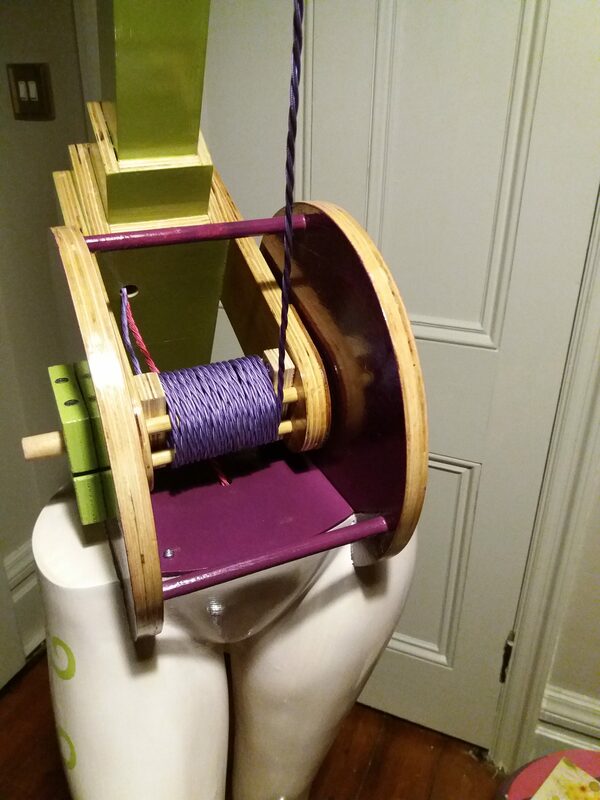 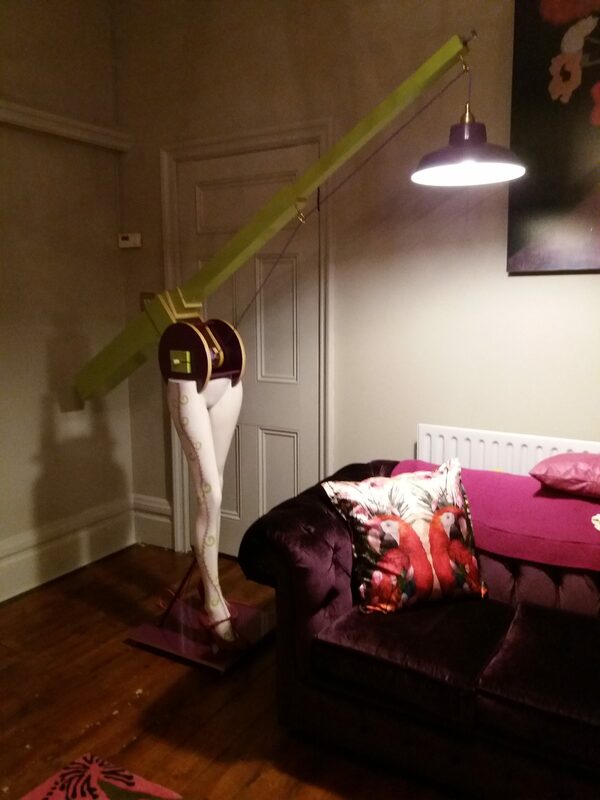 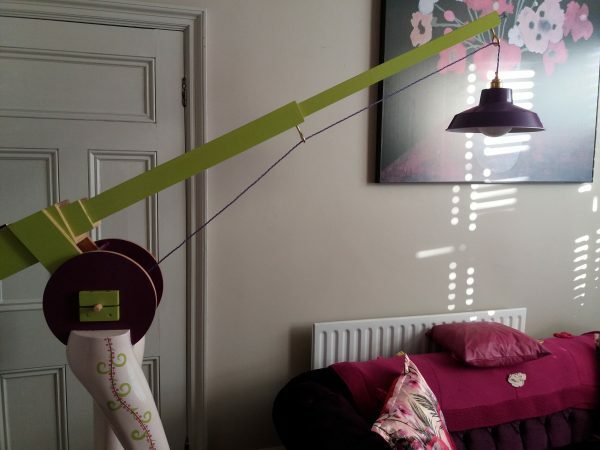 Free-standing floor lamp in lime and purple colours to make an impact. 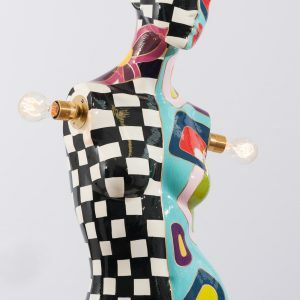 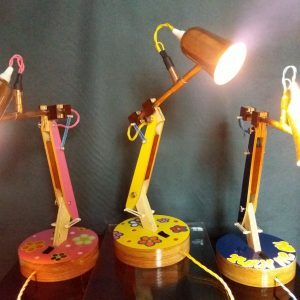 Inspired by Sid’s toy collection (Toy Story), the fishing rod has further mutated to become a powerful led lamp. 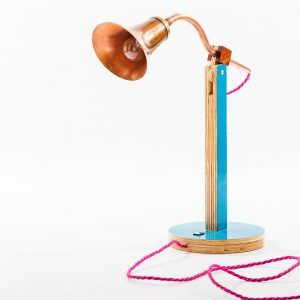 This lamp can take the place of that superstitiously essential seat 13 at your dinner party, or even for more modest dining. 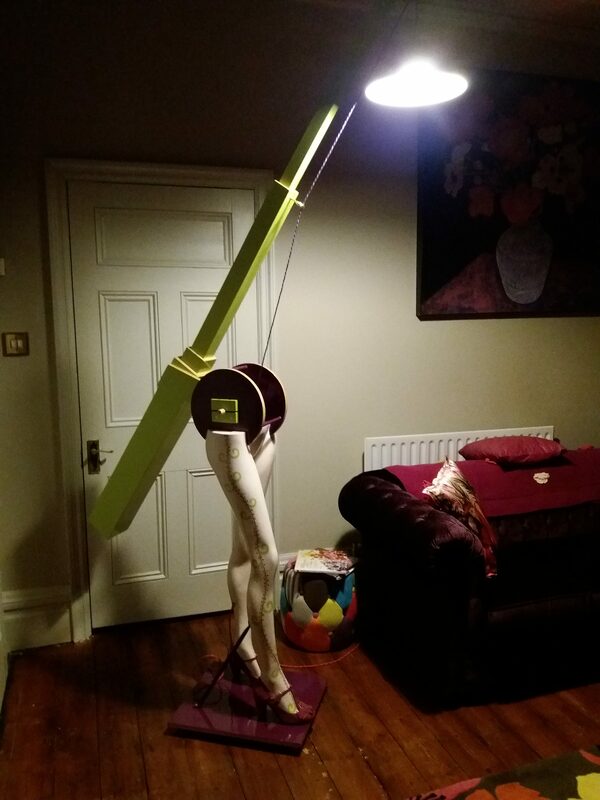 With fully adjustable height, direct overhead lighting can be applied at your dining table, sofa or study corner. 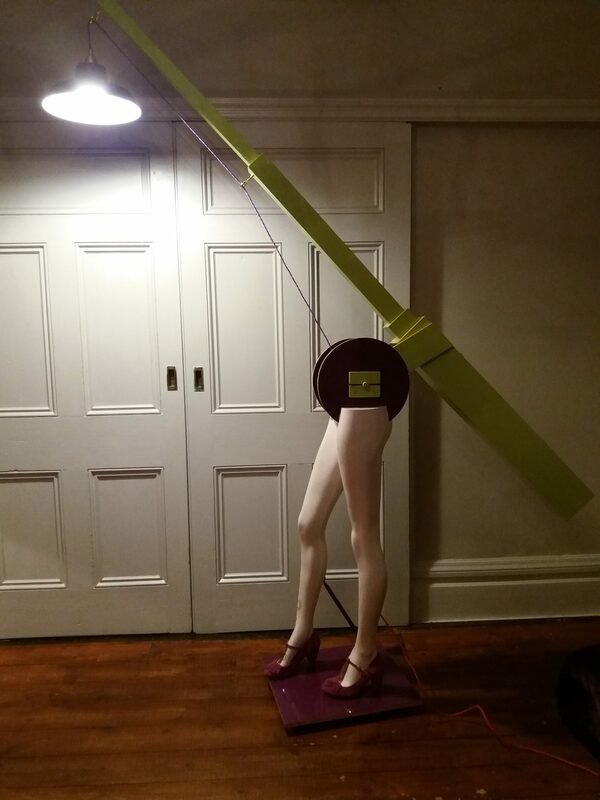 Dinner conversation won’t linger on the weather for too long!